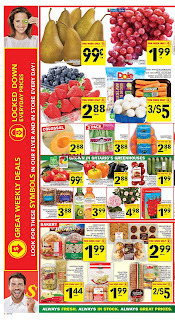 Food Basics Flyer May 04 to May 10, 2017 - Interesting offers from food basics flyer special household needs include Vegetables and fresh fruit, biscuits, fresh drinks, meats, honey and more. All prices and information you can see in our online catalog. For those of you who are Muslim use this discount promo to welcome the month of Ramadan full of blessing this year. 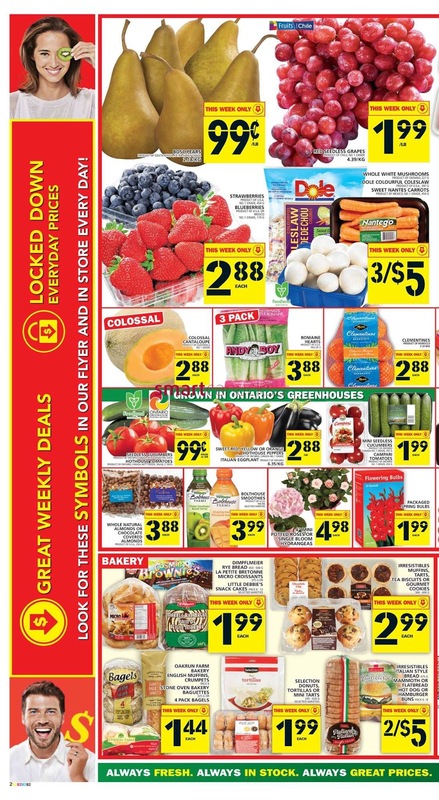 Promo from food basics flyer valid from May 04 to May 10, 2017. Enjoy shopping!